down to the present day. help us to share Christ’s life with everyone. Where is this picture from and what is its message? 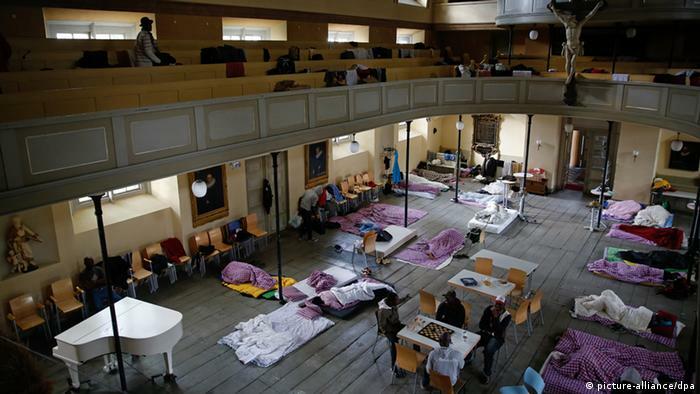 Ron, the picture is a church in Hamburg that is housing refugees. I had a difficult time choosing an image. I’m trying to show the church being open to serving others. I admit it’s not that clear.